Get the best LearnDash development company at affordable rates summing up with all your ideas. At Concetto Labs, we know the inside and out of the LearnDash development. We have created a various application by learning the various platform and LearnDash is also one of them. We are one of those companies who offer LearnDash development services with the best experience and at an affordable price. Get the best service from us for your next LearnDash project! How did we start knowing as LearnDash Custom Development company? LearnDash is a platform which is quite easy to learn and apply with the multiple numbers of modules. It is very easy to deploy and get a quality result for the same. We love the both WordPress and LearnDash development due to their flexibilities. We at Concetto Labs are highly experienced in developing LearnDash project. Also, we have the skillful developers who can Satisfy your expectation for development. LearnDash allows you to create highly mobile friendly and customized website that can maximize your number of return on your investment. It provides variety of new features that you cannot generally find in other themes. Let’s say Enhance course creation and Dynamic progress display. 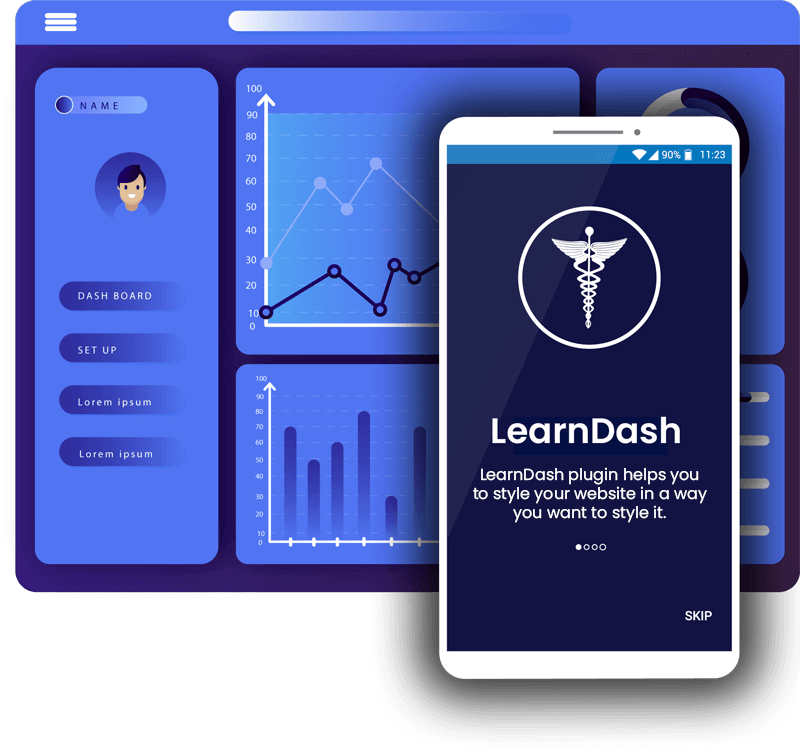 So we can say that LearnDash is a bunch of advance features and functionalities that one can implement. LearnDash is the platform which is quite easy for the implementation and very extendable for accepting new changes. This helps you to build a customizable website according to your needs. You can add new features if you want to add. More than design Functionality, LearnDash helps you get the features with your basic needs. What are the services that we provide for LearnDash Development? We ensures that payment gateways can be implemented very securely and safely. If you have pre-decided features and functionalities to be implemented and have some unique idea for your business then we can make LearnDash Theme customization according to your needs. LearnDash is a perfect platform to implement simple logic to the LearnDash extension for some customizations. We provide API development services with the LearnDash technology. It is possible with LearnDash platform same as another platform. LMS is a package who has all the amazing features and functionality inside. Get a unique idea of development by using following services in your upcoming project. Sometimes it’s is more than easy to hire someone else for your LearnDash LMS development. We know the outcomes of this technology so we can help you better. We develop the project with the responsiveness. So that you can get the Responsive theme designs. If you want to create your own CMS system by using LearnDash platform then it is possible at Concetto Labs. We can provide you with such services. 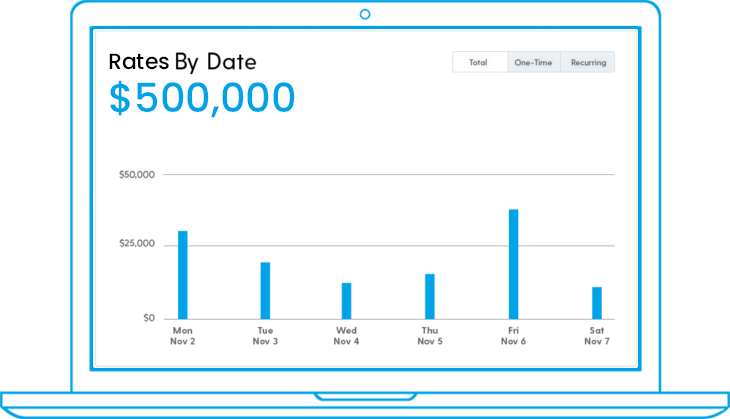 Third Party integration with LearnDash development will allow you to add more features and functionalities to your development. LearnDash development is the future of web development. It is not only the advancement of wordpress plugin but it has amazing inbuilt features that can help you to develop something distinct from your competitors with the help of our professional LearnDash experts. How are we best among our competitors? Previously, we had worked on many projects related to LearnDash plugin. So that, we could implement customization and integration you want to implement. 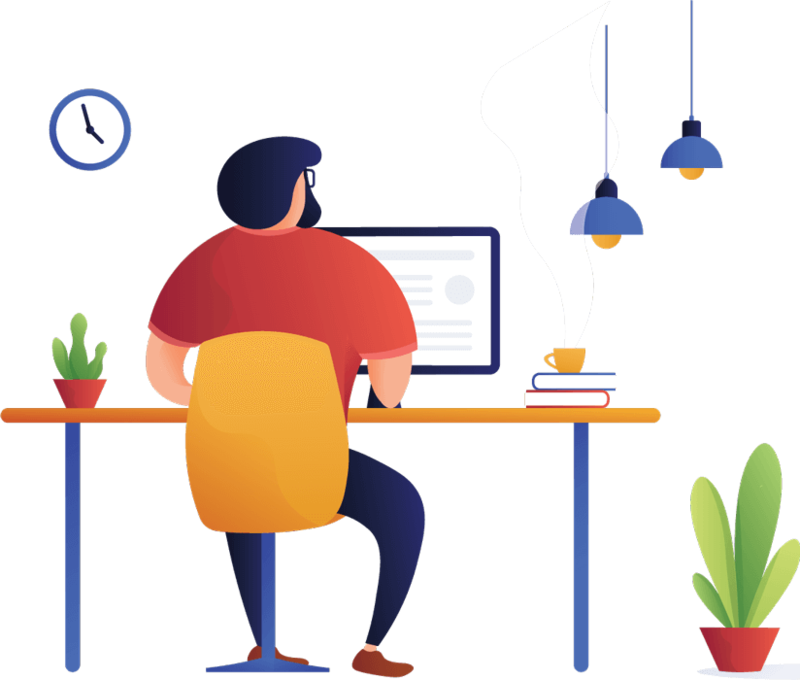 With years of experience in LearnDash development, we have a team of excellent skillful LearnDash developers who can build results that can exactly match with your requirement. We follow the company work ethics while working. We always ensure that we can make our client happy with our work so that we keep them in our loop from the starting of the project till the end. We are also running our own business. Thus, we can understand your expectation towards your business from us very well. We assure our clients that we will deliver pure quality results in a given timeline. Why Should you choose LearnDash development? LearnDash has the set of amazing features which allows you to integrate it with your favorite WordPress theme. LearnDash WordPress Customization enables you to develop your website in a way you want to appear it. You can give the customize look to your website in a way you want to give. LearnDash WordPress is a plugin through which you can see the visible changes in your website stats. Q. Is LearnDash Theme or Plugin? LearnDash plugin helps you to style your website in a way you want to style it. So it’s basically a plugin not a Theme. Q. Who should use LearnDash? LearnDash is very easy and flexible. Also is saves your time of development. Thus, overall it saves your time, money and give you effective result. Q. Is LearnDash compatible with any other theme? LearnDash doesn’t demand for a particular theme structure to be compatible with. So that generic themes are compatible with LearnDash. Q. Can LearnDash be easily translated? Yes, any of the wordpress theme can be translated. Thus, LearnDash wordpress plugin can also be translated.